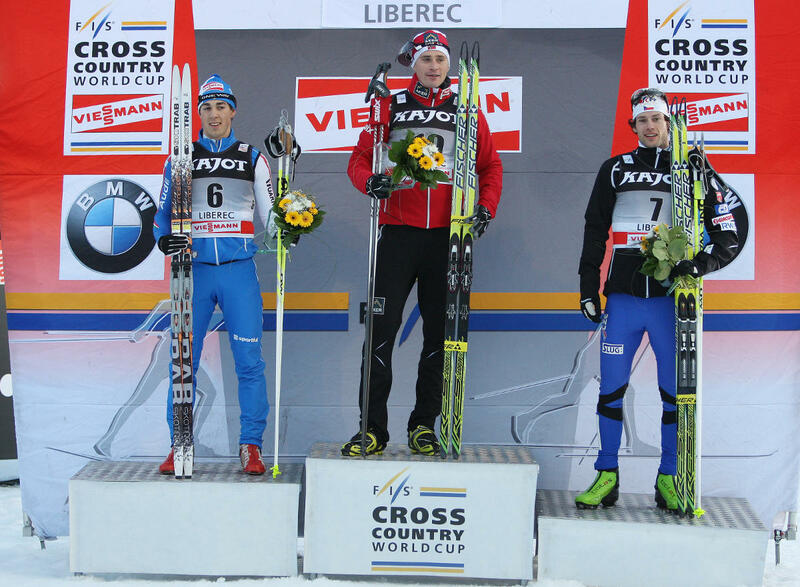 Cross country skier Dušan Kožíšek fought out the 3rd place in sprint (free style technique) in Liberec Czech Republic and achieved his best result ever in World Cup. 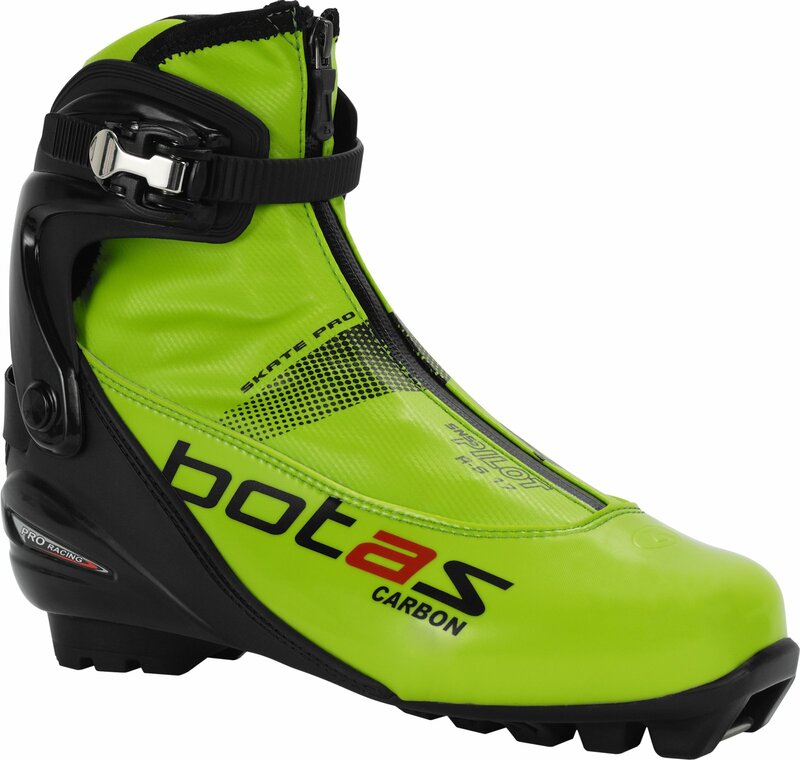 BOTAS shiny green Carbon Pro Skate xc boots surely helped him to his life success. This model wiill be presented and sold in the new season 2011-2012.